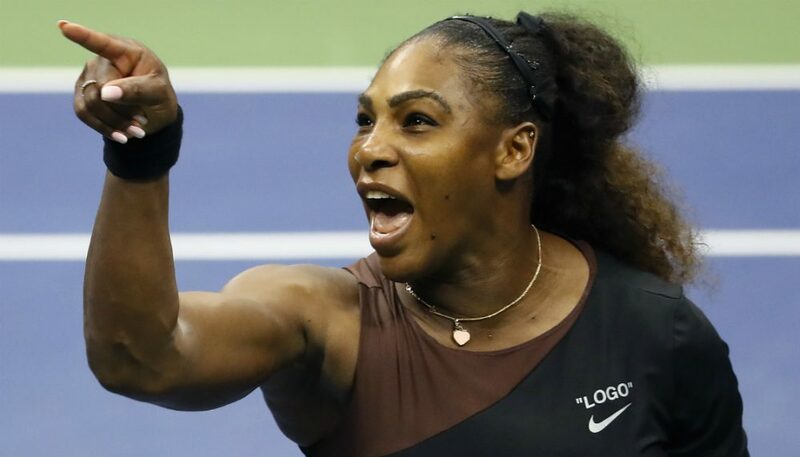 Tennis champ Serena Williams graces the cover of GQ’s annual “Men of the Year” issue and in the interview, she recalls her spar with the U.S. Open chair umpire at Arthur Ashe Stadium in Queens, New York, where she lost to Naomi Osaka after an altercation that made international headlines. 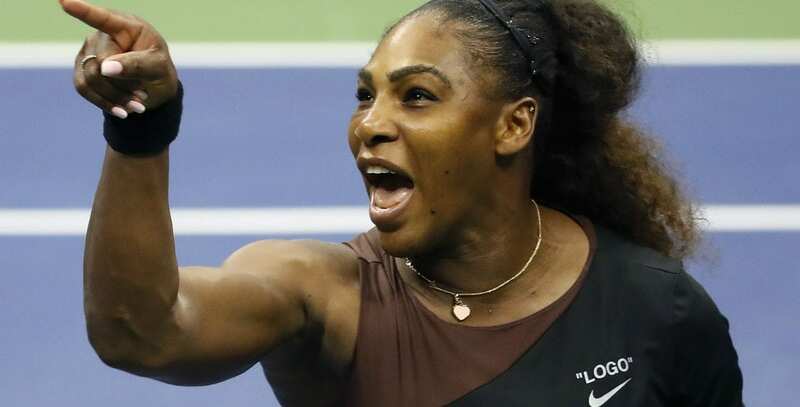 Williams calls her experience at the U.S. Open a “trigger moment.” According to the publication, she feels remorseful about the incident with chair umpire Carlos Ramos, in which she argued with him about a second “coaching” code violation and demanded an apology. “There are men out here that do a lot worse, but because I’m a woman, because I’m a woman, you’re going to take this away from me?” she told him after receiving a third violation for arguing. Many on Twitter noted how differently the situation would have been handled if she were a man in the same situation disagreeing with a call.